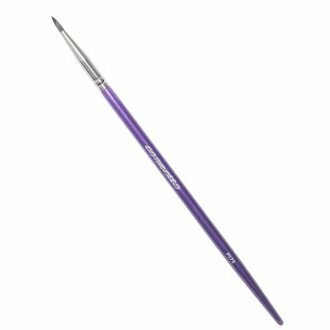 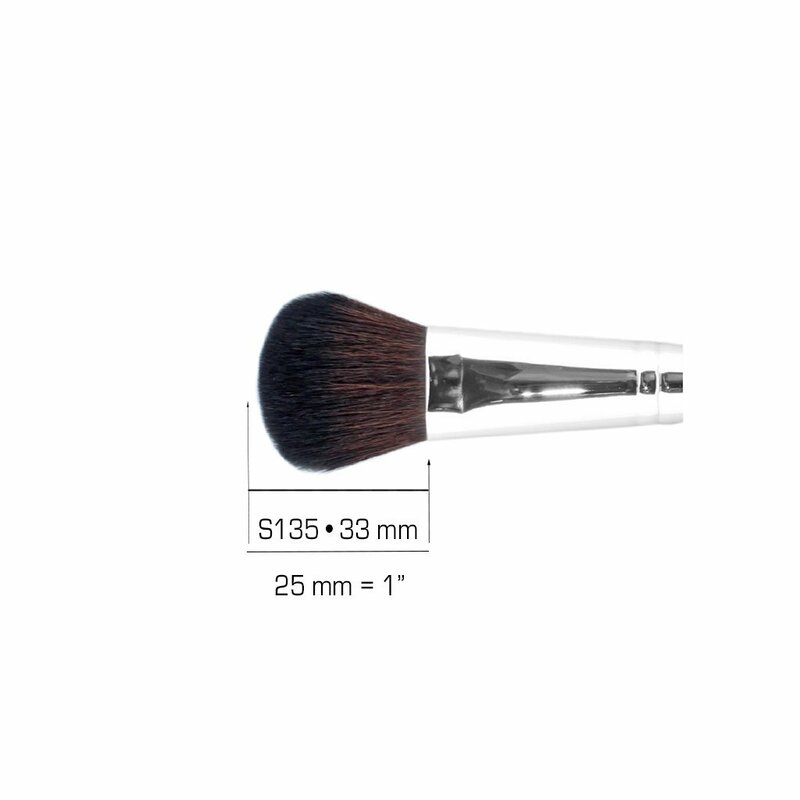 S135 Contour Stylist Brush – Accentuate bone structure with this tightly packed deluxe contour makeup brush that allows for bidirectional movements to sculpt the face or body. 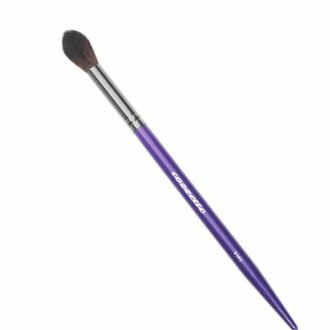 I absolutely LOVE the S135 brush! 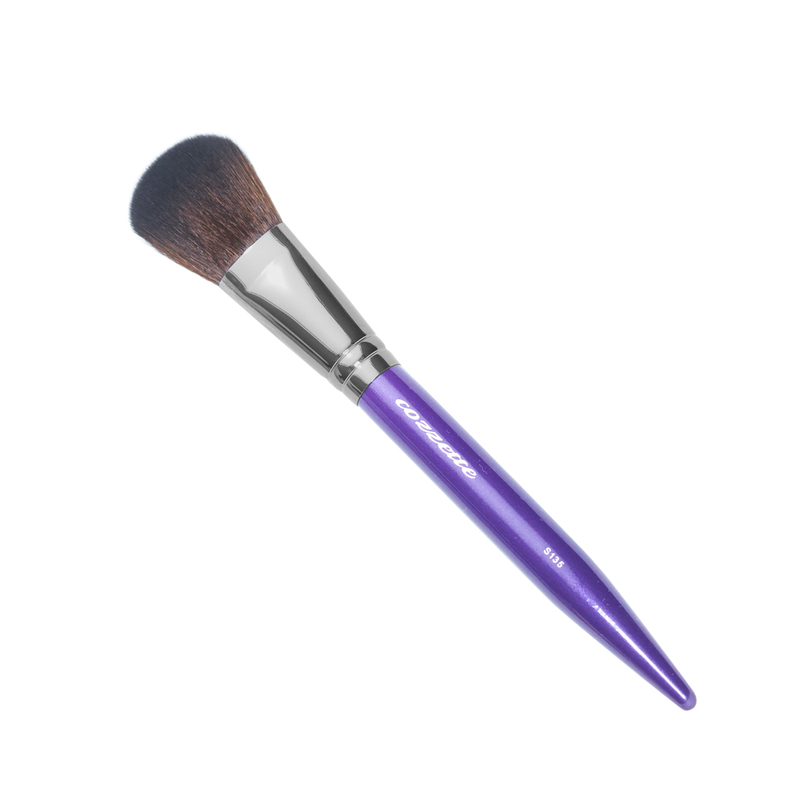 Contouring & sculpting with precision & ease, a must have brush that I use on daily basis. 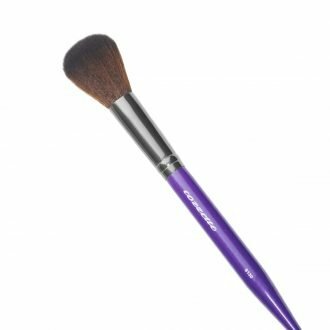 The bristles are so soft & 100% vegan cruelty free, simply amazing. 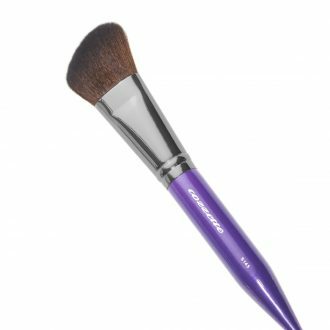 SKU: 3650000004 Categories: The Divinity Collection, Makeup Brushes Tags: 100% cruelty free, Best contour brush, contour brush, synthetic makeup brush, vegan makeup brush.